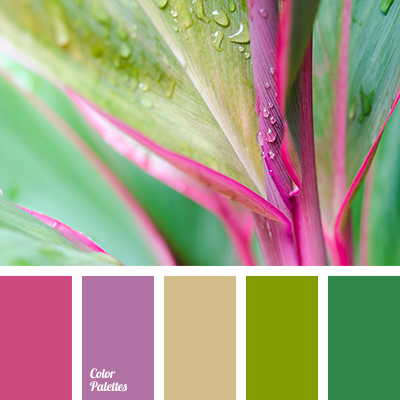 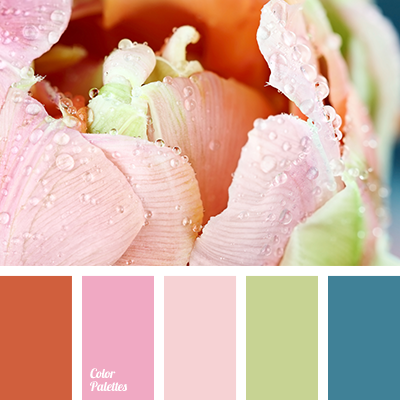 color matching, color palette for spring, color solution for design, colors of spring 2016, dark green color, green color, lime color, pink color, red color, saturated green color, scarlet color, shades of green, shades of pink, shades of spring. 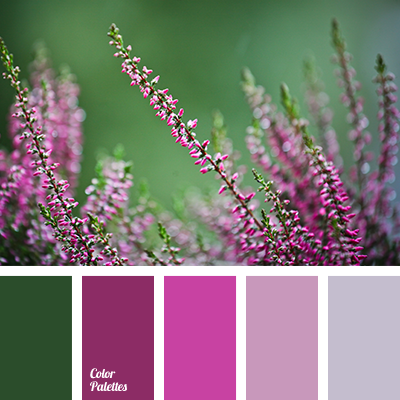 color matching, color palette for spring, color solution for design, colors of spring 2016, dark green color, deep green color, green color, lilac color, lime color, pink color, purple color, scarlet color, shades of green, shades of pink, shades of spring. 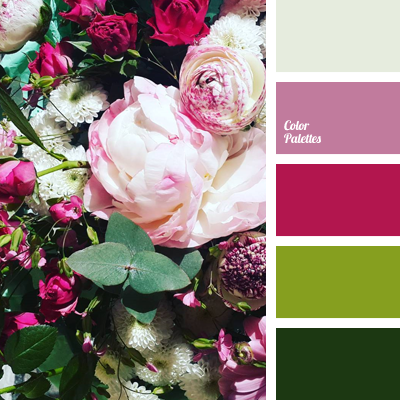 blue color, color matching, color palette for spring, color solution for design, color solution for summer 2016, colors of spring, colors of spring 2016, dark green color, deep green color, green color, green shades, light green color, pale blue color, pale pink color, pink color. 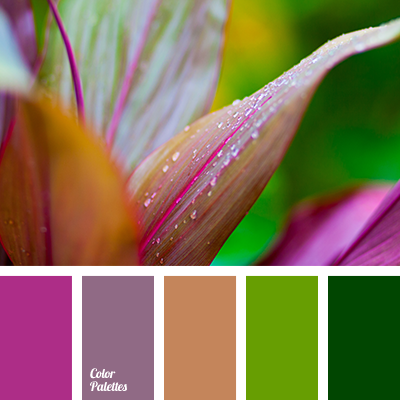 color matching, color palette for spring, color solution for design, colors of spring 2016, dark green color, deep green color, green color, green shades, light green color, pink color, pink shades, purple color, scarlet color, shades of spring. 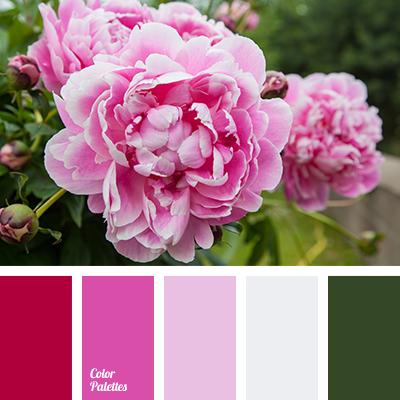 color matching, color palette for spring, color solution for design, colors of spring 2016, dark green color, deep green color, green color, green shades, light green color, pink color, pink shades, red color, scarlet color, shades of spring. 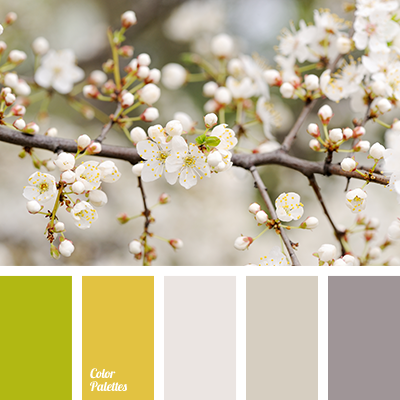 aubergine and yellow colors, beige color, brown color, color palette for spring, cream color, cream-gray color, gray color, lime color, palette for spring, spring colors, spring colors 2016, spring shades, warm gray color, warm lime color, yellow color. 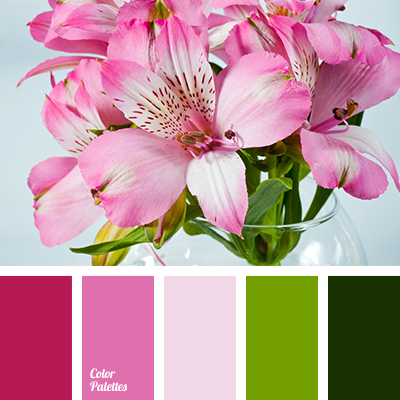 color matching, color palette for spring, color solution for design, dark green color, green shades, lime color, pink color, pink shades, red color, saturated green color, scarlet color, spring colors 2016, spring shades.